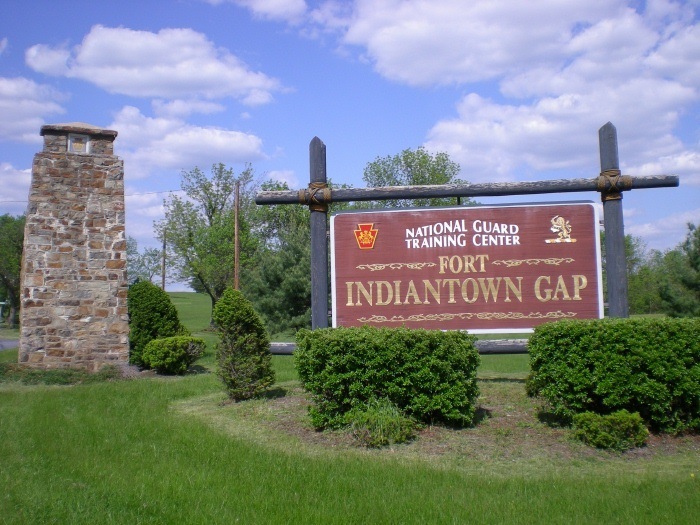 Fort Indiantown Gap to some is more commonly known as "the Gap". Depending on where you're located in the Gap, you can either be in Lebanon or Dauphin County. Fort Indiantown Gap is also home to one of the National Guard Training Center.